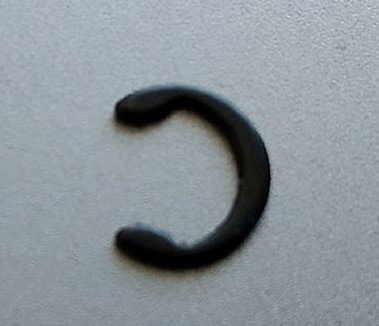 It is about 7mm in external diameter, and the internal diameter is exactly the same as a chain pin. 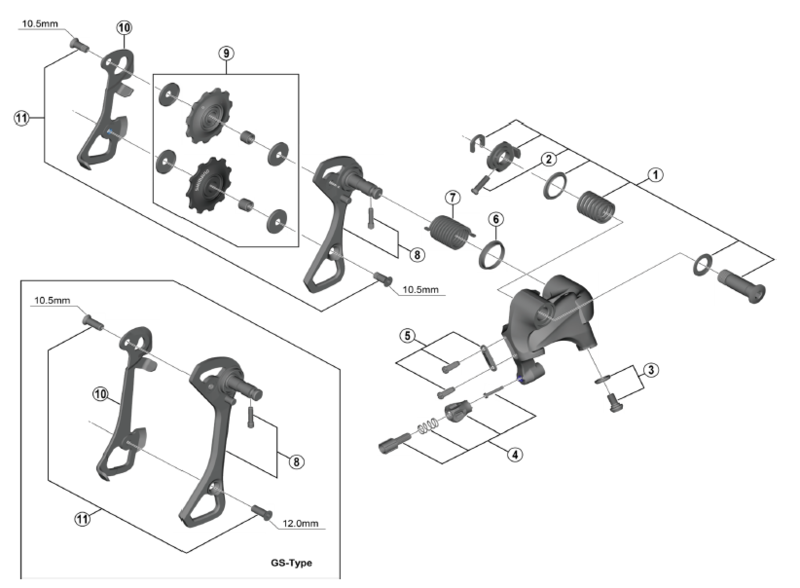 The chain is a KMC x11, both derailleurs are Shimano 105 5800. There was quite a bit of force involved, as the chain rollers from both ends of the chain fell to the floor. Any ideas where it belongs? Alright, problem solved. It turned out it's a stop ring for TRP HY/RD disc brakes. 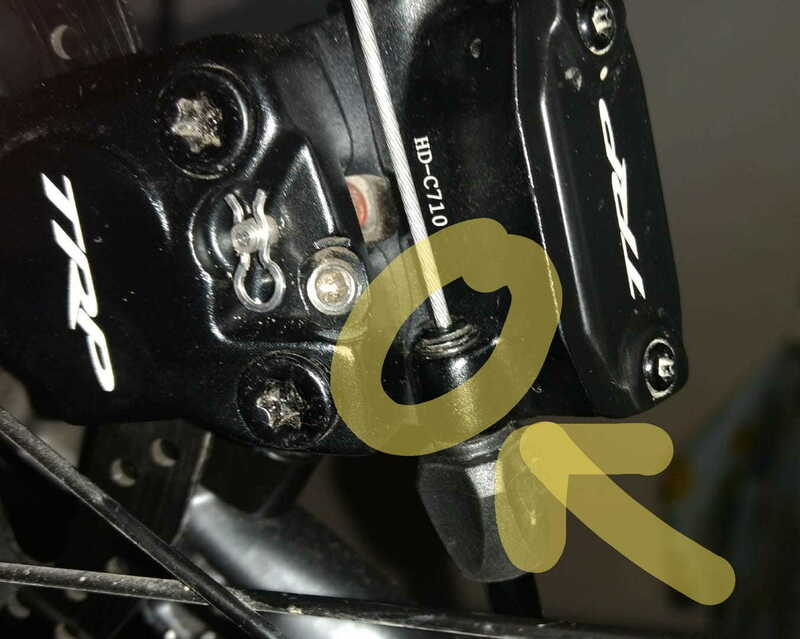 The stop ring was loose, as I can now see on detailed photos of my bike from the day I bought it. Here's a photo showing where it fits, perhaps someone will find it useful. Its a huge close up , how big is it, really?..measure.